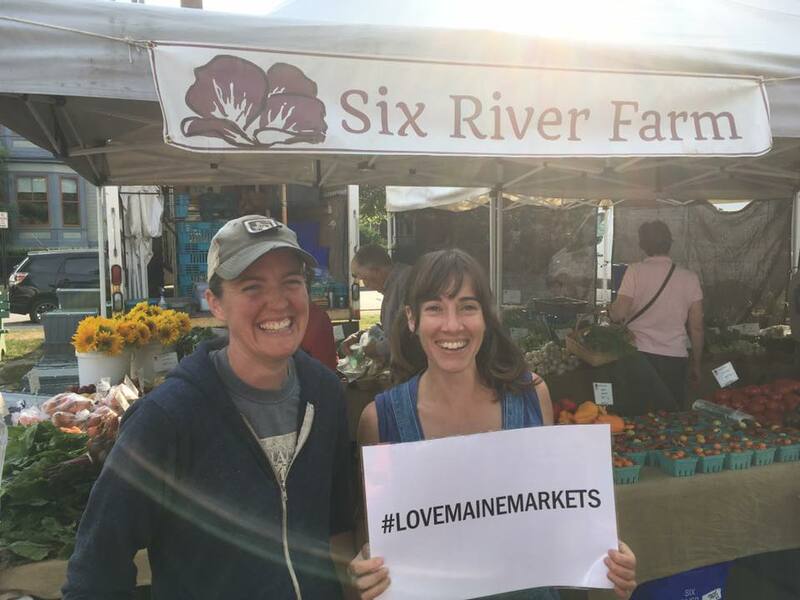 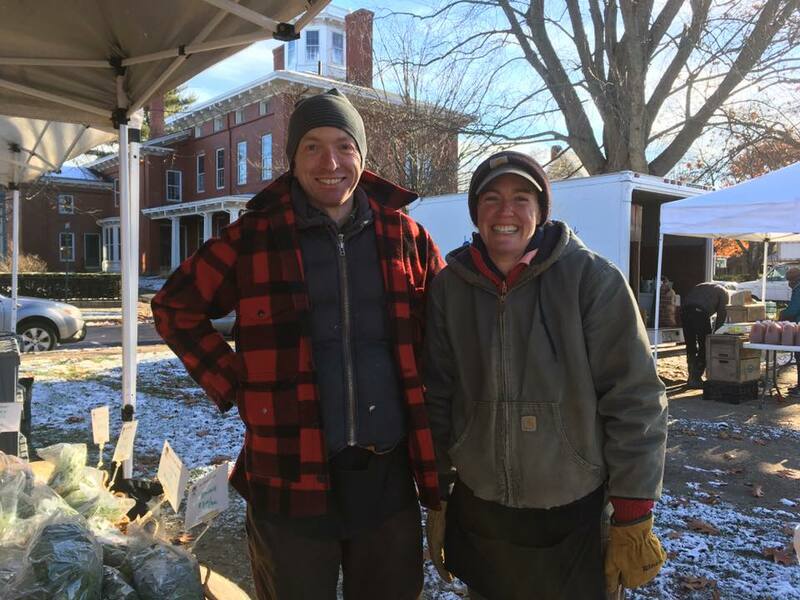 One of Maine’s oldest farmers markets! 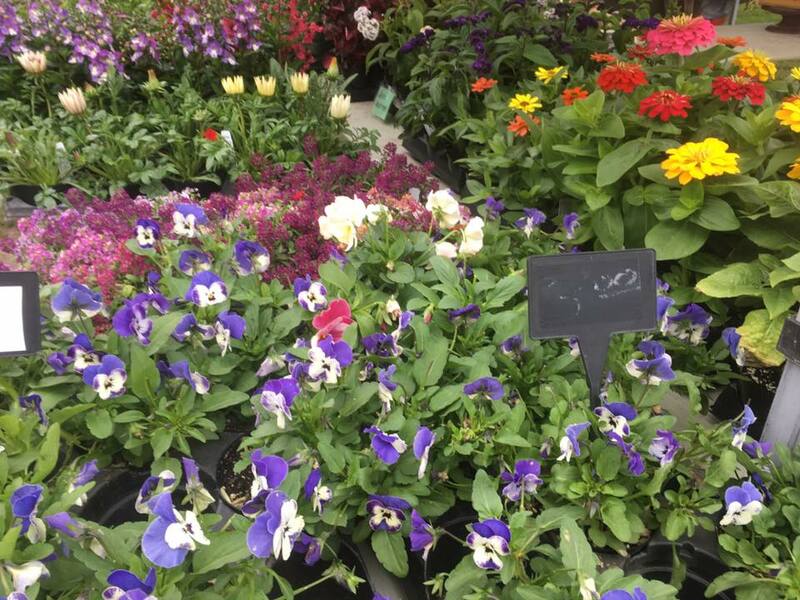 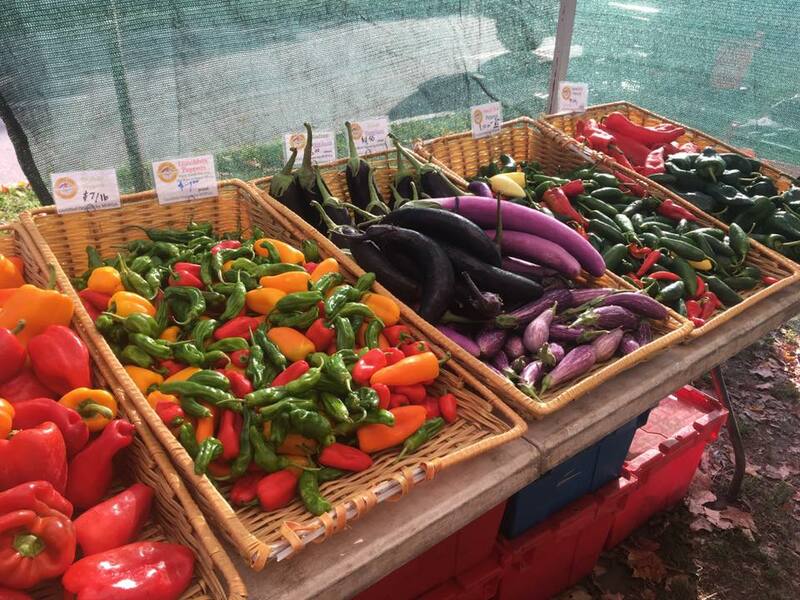 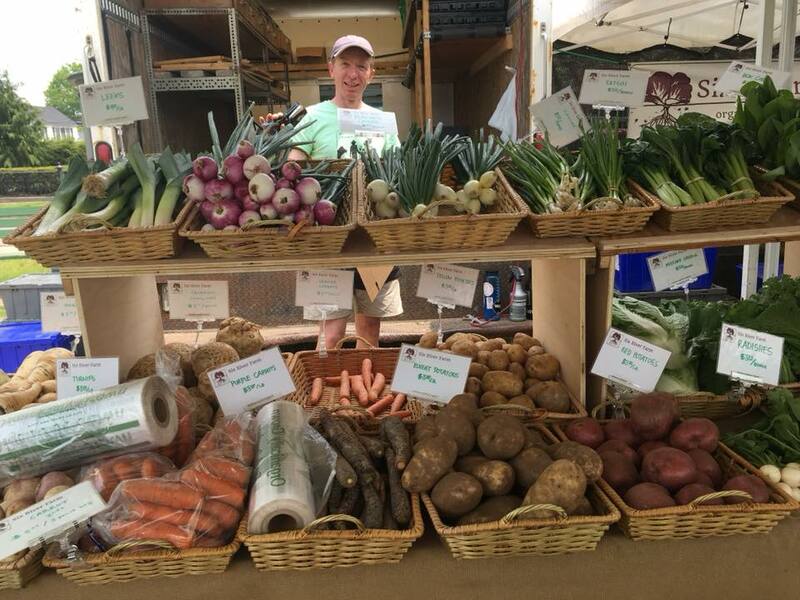 The Brunswick Farmers’ Market is one of Maine’s oldest farmers markets. 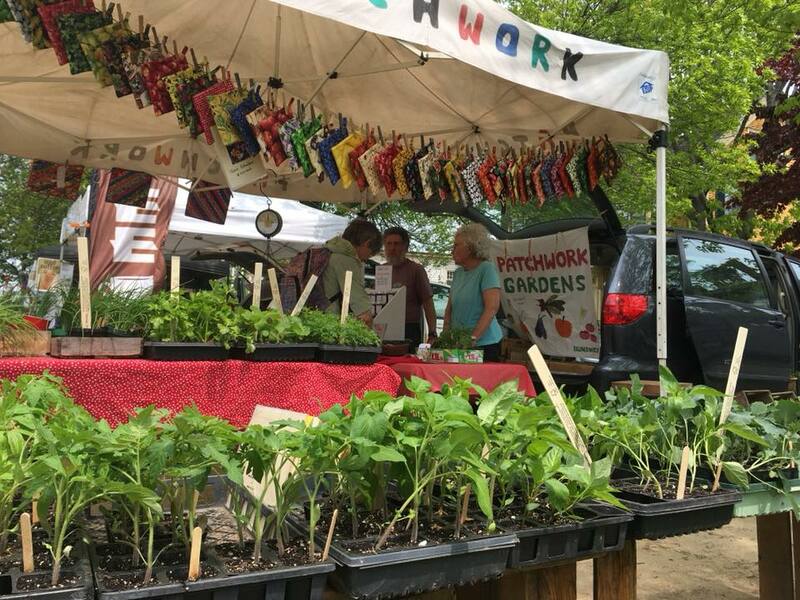 Hours & Location: Open rain or shine the market is located in the heart of historic downtown Brunswick, between Park Row and Maine Street.